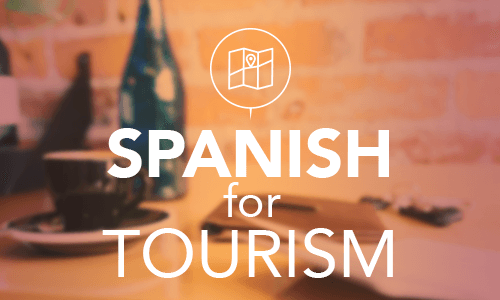 Looking For a Spanish Course in an All Year-Round Sunny Destination? No need to wait! 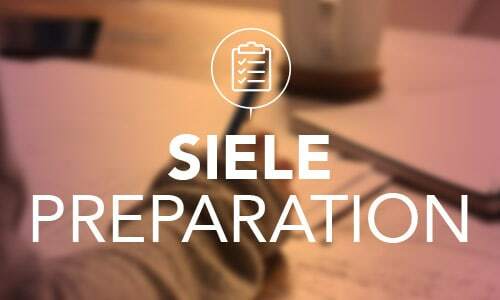 Our intensive courses are the perfect choice for you. New courses begin every Monday. Total beginners start on the first and third Monday of every month. 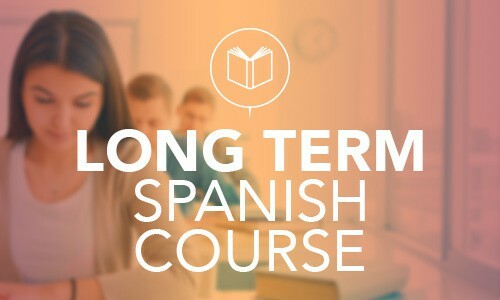 Choose the duration of your course from 1 week up to 48 weeks. 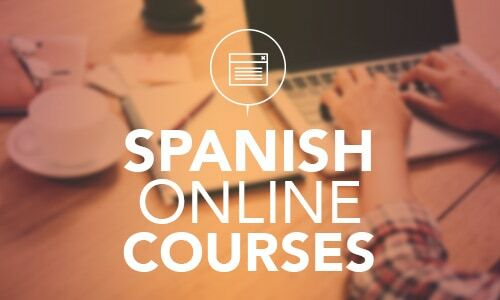 Whatever your needs, for study, for work or for travelling, we help you learn and/or improve your Spanish in the fastest and most convenient way possible. Establish or broaden your vocabulary and grammar knowledge. There is also plenty of time for conversations. Learn to cope with everyday situations. Afternoon lessons focus on group conversations and repetitions. Learn to you to cope with everyday situations. Afternoon lessons focus completely on your individual needs. With some fun activities or specific extra tuition! 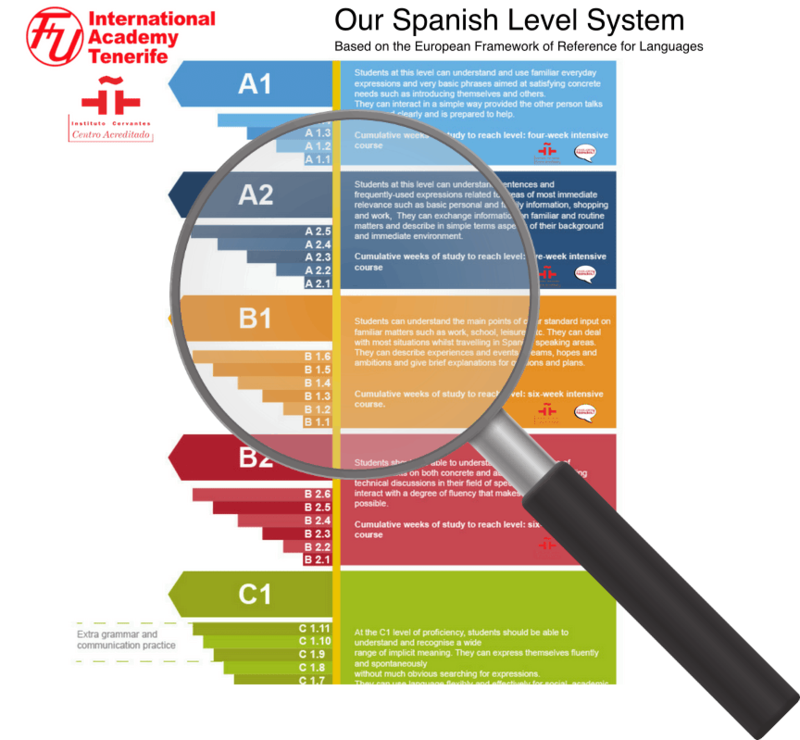 All our intensive Spanish courses are based on our unique level system. 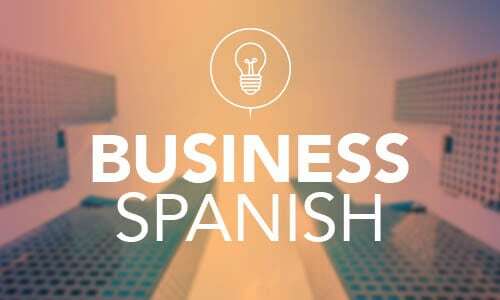 In line with your previous knowledge of Spanish, each week you could start on one of the levels on the right. We make sure that every student reaches a new level at the end of every week. 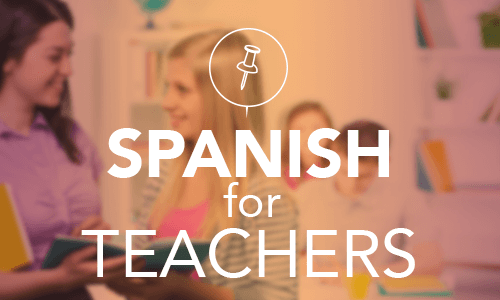 In order to reach that goal, we use our own Spanish teaching method. Our aim is communication and we focus on the students. Our lessons are fun and challenging and you’ll learn in a unique relaxed environment. 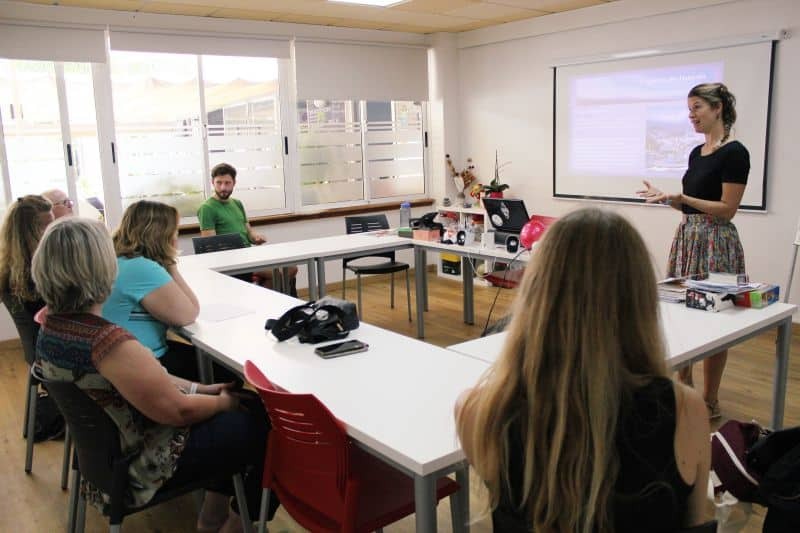 Most of us teachers have been working for the FU International Academy Tenerife for more than 5 years. We all love the FUIA teaching method that has been developed and improved by our teaching team over the years with proven results. 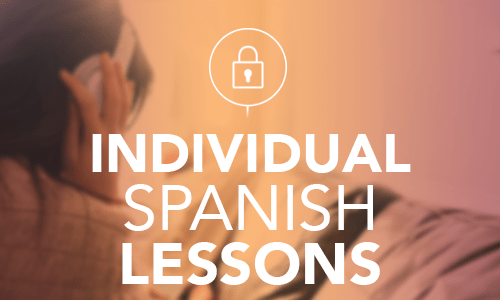 Our Spanish Intensive classes have a recommendation rate of 99%. 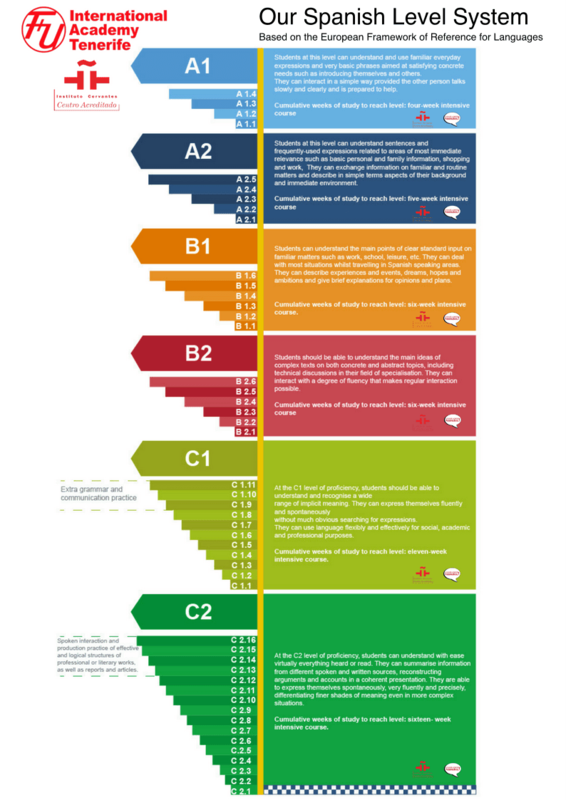 How intense do you want to learn? 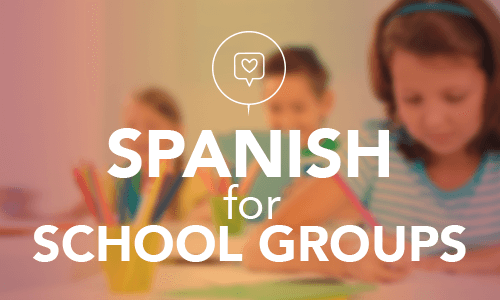 Choose between 20 or 30 intensive group lessons per week to generally broaden your vocabulary, grammar and conversion skills. 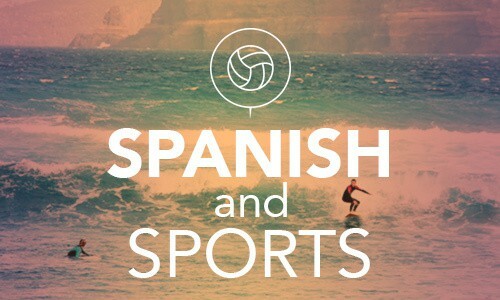 Or combine your Intensive 20 course with 5 or 10 individual lessons. This way in the afternoon we can concentrate entirely on your needs and wishes. Remember: Total beginners start on the first and third Monday of every month. Check our course starting dates below. 296 queries in 3.424 seconds.